Modern Doors for Sale matches the perfect premium door solution in form, function, performance, beauty and elegance in some of the most exquisite homes throughout the United States of America. 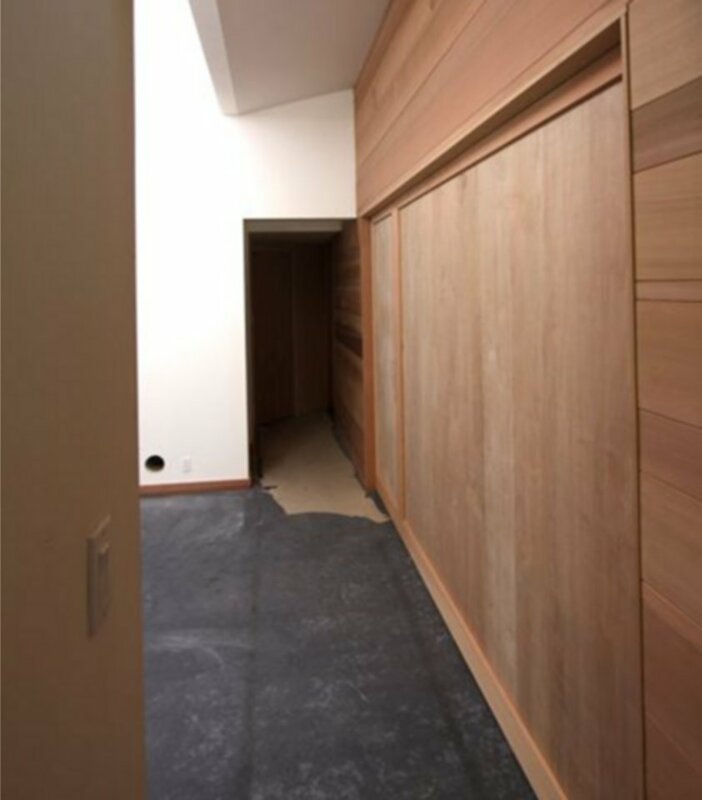 We are proud to use only door solutions that are lightweight, high strength and made in America created by utilizing the responsible use of materials for a unique ecologically friendly end product that the most discriminating home owners are ecstatic about the results. 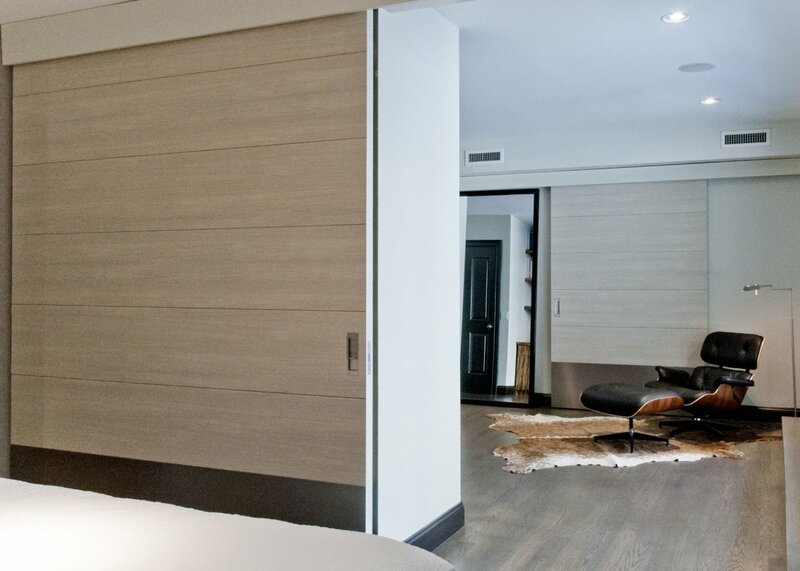 With our diverse approach to dealing with the most common issues with complicated door solutions, we can help to design a door that will exceed the high performance expectations of the most famous architects and exclusive door designers. Regardless of your dream door specifications or desired appearance, Modern Doors for sale has the door that you want in all types of doors, in any style, in any size using any available types of materials. Modern Doors for sale can match any style of doors that has been imagined; they could be hinged doors, pre-hung doors, bi-fold doors, French doors, Dutch doors, stable doors, sliding doors, barn doors, pocket doors, pivot doors, stacker doors or any other style of door. Our custom doors can take on the appearance of any door (thanks to our partnered high end millworks and artisans) with the advantage of having a high performance never say fail 50 year guarantee; making Modern Doors for Sale an excellent choice for historical renovations and restorations nationwide. The scientific approach to building large non-warping doors lies within our process and utilization of the most advanced patented insulated torsion box composite door core that out performs even the most high tech composite materials used in the aerospace industry. This high precision material (+/- .006 in.) is so strong (660 PSI) that it is stronger than steel pound for pound enabling us to build the most straight lightweight non-warping doors of any size (up to 50 ft.) that are our claim to fame. Our modern door factory is able to create the door blanks of any flat building material that is commercially available in our composite creations for the ultimate modern door design and longevity. 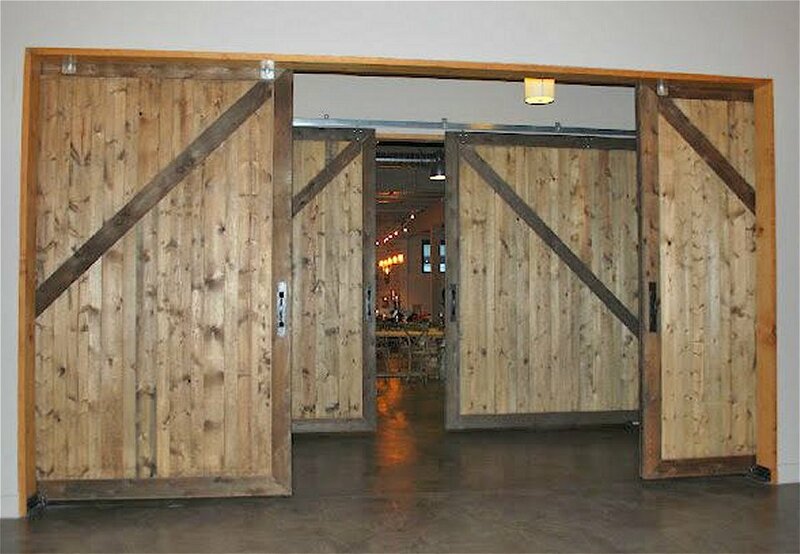 Modern Doors for Sale could be wood doors, metal doors, steel doors, fiberglass doors, FRP doors, aluminum doors, glass doors, any other material or combination thereof. 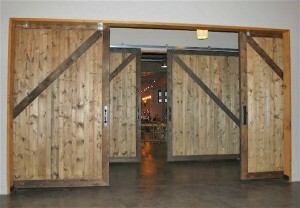 Modern Doors for Sale creates modern doors that can be guaranteed to be perfectly flat. Not only that, but our modern doors can be guaranteed to stay flat, not to warp, bend, twist, rot or otherwise fail for 50 years.